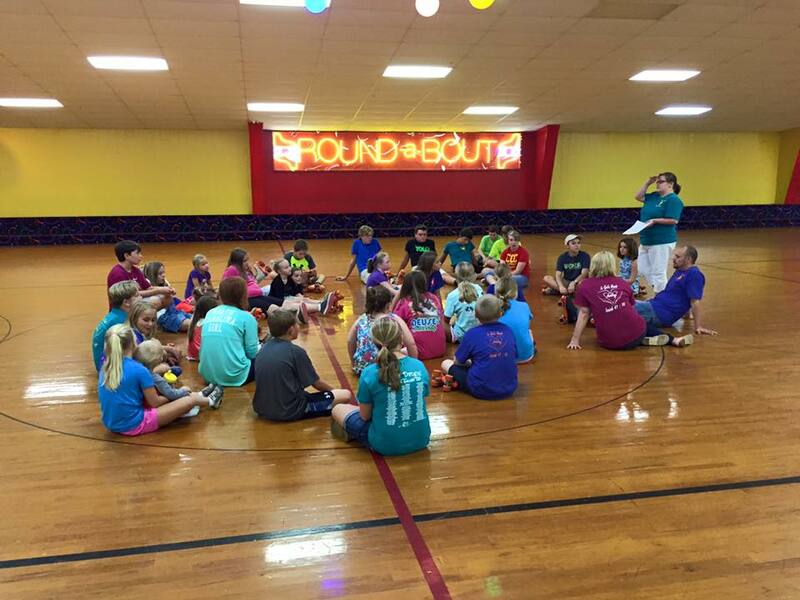 GC Kidz is part of our children’s ministry at Garris Chapel geared towards walking through 5th grades. GC Kidz meets once a quarter for a special outing such as a pool party, skating, visiting the pumpkin patch, etc…. Everyone has a blast as we fellowship with one another and share in a short devotion. We also choose an outreach project to support each time we gather. Recently, GC Kidz went skating, and everyone was asked to bring a toy to be given to “Ashley’s Toy Chest.” This is an outreach project being done by our own Ashley Larimore. All donated toys will be donated to sick children at Wayne Memorial and Duke Children’s Hospitals. 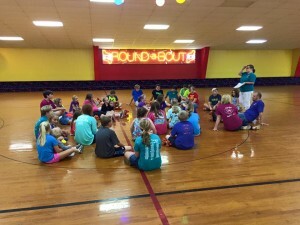 For more information about GC Kidz, please contact Jennifer Tyndall at jennifer.tyndall@yahoo.com.